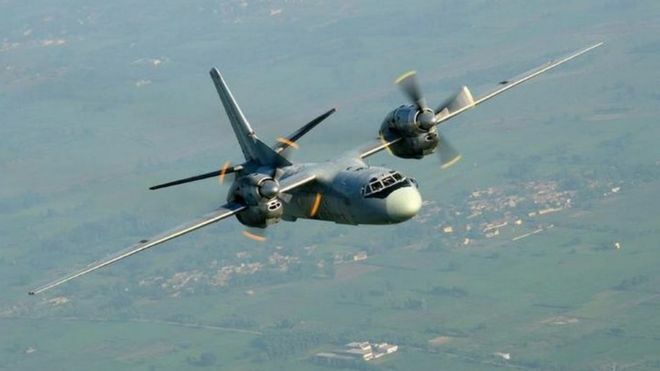 BBC reports an Indian Air Force military plane is missing since 22 July and there have been no clues as to what happened to it. Reportedly, an Indian Air Force Antonov-32, a Russian made aircraft, took off from Chennai and was headed for Port Blair, in the eastern archipelago of Andaman and Nicobar. The plane lost its contact when flying at an altitude of 23,000 feet and was some 270 kilometers away from its taking off base.